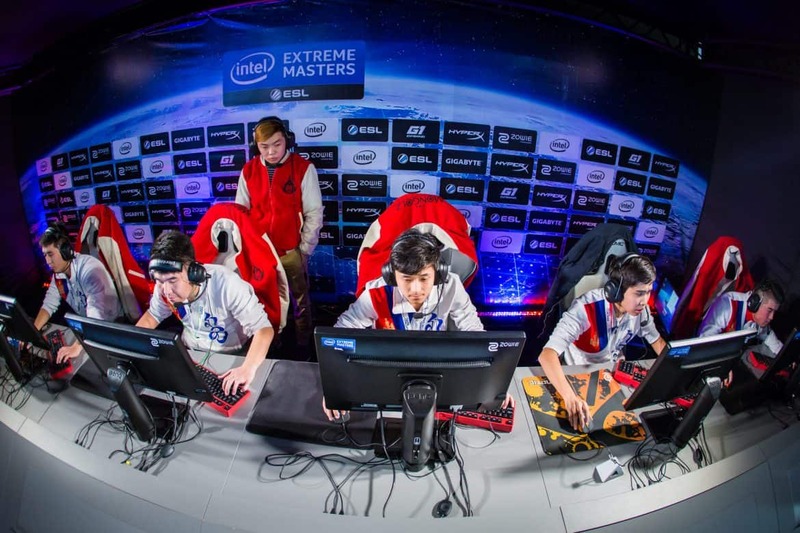 Mongolia’s top CS:GO squad, The MongolZ, have announced the departure of Batbayar “kabal” Bat-Enkh. The 22-year old joined The MongolZ in March of 2016, and was an integral member of the squad for over a year. The news comes shortly after Temuulen “Zilkenberg” Battulga returned to replace Gan-Erdene “dobu” Batbold in June of this year. In a post on Facebook, the team wished Kabal the best of luck in his future and stated that Batbayar has left on his own volition. kabal has averaged a 1.10 rating (hltv.org) during his tenure with The MongolZ and helped the team qualify in many regional open qualifiers during 2017. Most notably, with kabal in their line-up, the MongolZ came in 5–6th at this years Krakow Asia Minor Championship and won last years edition of ROG Masters Asia 2016 to to earn the $23,750 first-place prize. Below is an interview that kabal did on behalf of The MongolZ during the PGL Krakow Asia Minor Championships. CSGO2ASIA has learned that back-up player and ex-coach, Erdenedalai “maaRaa” Bayanbat will stand-in for The MongolZ until a full-time replacement is found.